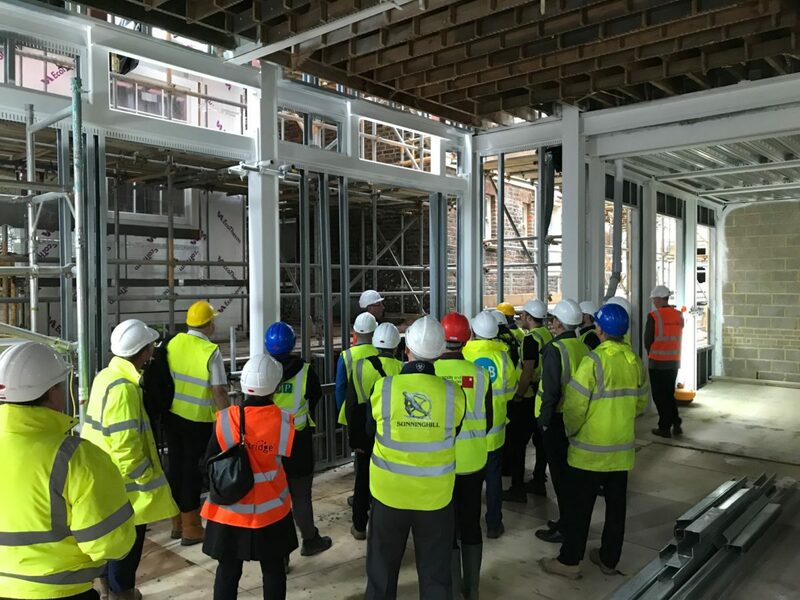 On Wednesday 12 September a group of delegates from Constructing Excellence Sussex were given privileged access to Westridge’s Hannington’s Estate construction site in Brighton. The mixed-use project, when completed in early 2019, will open up a new area of the Brighton Lanes, replacing what was previously service yards and ancillary buildings behind the former Hannington’s department store. The visit began in one of the newly-constructed retail units where we heard from Mike Goodchild of Morgan Carn Architects. Mike gave an entertaining, warts-and-all presentation about the challenges of getting such a complicated scheme to site, particularly in the planning phase (where the design team had to hold its nerve and work at risk on certain key elements including demolition of the listed Timpson’s building) and also some of the practical difficulties the project faced once work started such as restricted access for temporary and permanent works. The upbeat conclusion was that the project is approaching successful completion. Mike especially praised Westridge’s approach to overcoming problems. Lee Stewart of HOP then followed up with a technical review of some of the structural engineering issues including unexpected foundations in the way of drainage run and meeting sound and fire regulations. Overall a light-touch approach had been favoured including reusing old walls and foundations where possible and there were a number of innovations required of necessity such as using massively oversized surface drainage pipes as an attenuation system instead of large tanks due to restricted space, and sensitively working round adjoining buildings which were in some cases already in a dilapidated condition. After a short site induction by Paul Miles of Westridge, we then split into groups for a tour of the site where we were shown, among other things, the open plan office space created in the upper parts of the old department store, the retail and leisure units fronting the new lane and one of the first floor residential units overlooking the lane. The route also passed Puget’s Cottage, reputedly the oldest house in Brighton, which forms part of the scheme and had to be stabilised and repaired. Westridge kindly provided refreshments after the tour groups returned to base. We had an exciting day at Hobby Place in Brighton recently. 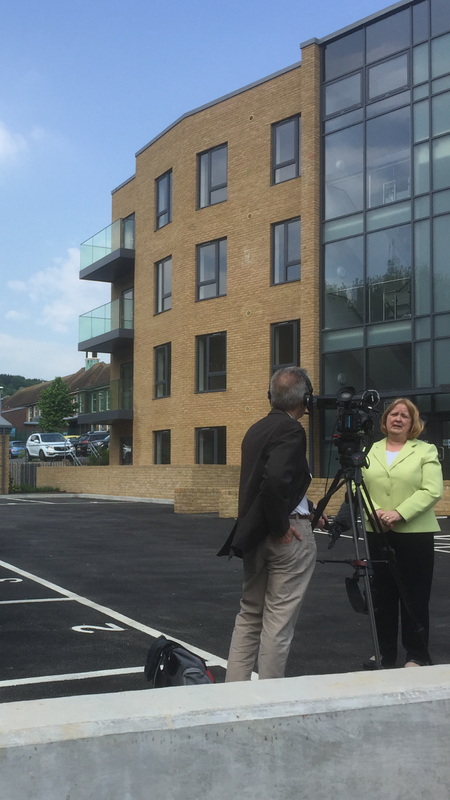 ITV Meridian News visited to film an interview with Counsellor Meadows, discussing the new flats built at Hobby Place and Kite Place in Brighton, which have provided over 80 new homes for residents of the City. We had a brilliant evening with Crawley Borough Council, HOP Consulting and Accredited Passivhaus Design at the Constructing Excellence Awards recently. A fantastic effort by all involved to have made the Top 3 in both the Project of the Year category with our Passivhaus Project at Gales Place in Crawley and the Apprenticeship Initiative category. 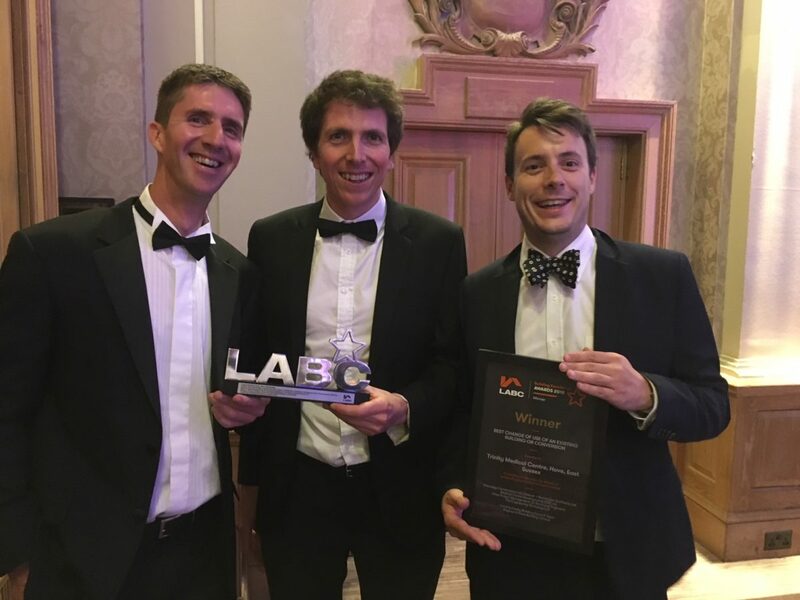 We are very proud to have won The LABC South East Building Excellence Award in the Best Change of Use category for our D&B project Holy Trinity Church in Hove, East Sussex. It was a great team effort and our thanks go to D&R Architects, Medical Centre Developments, Otter Construction Management, Invicta Surveyors and Ings Engineering. We are now looking forward to the nationals! Our recent meet the buyer event was held at our newly opened Surrey office. 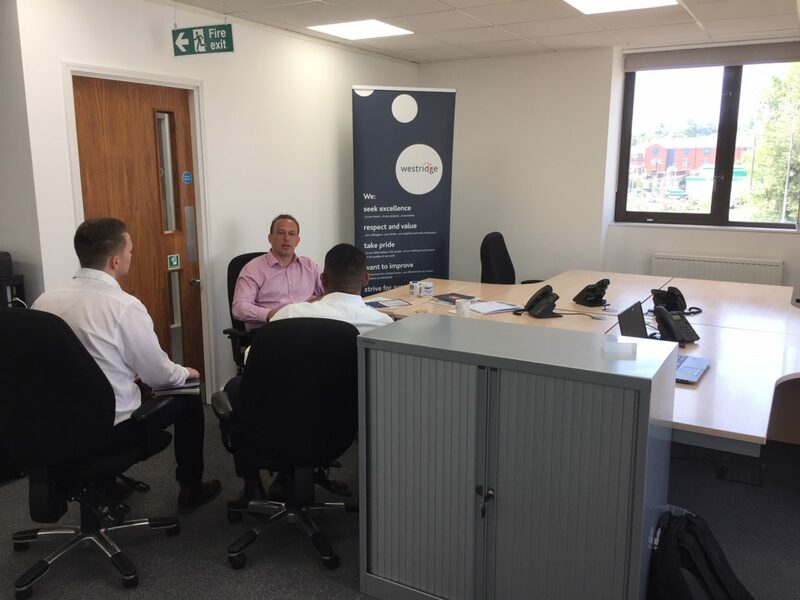 It was a busy and successful day, with our procurement and office team meeting a number of new sub-contractors and suppliers, who we are looking forward to working with in the future! 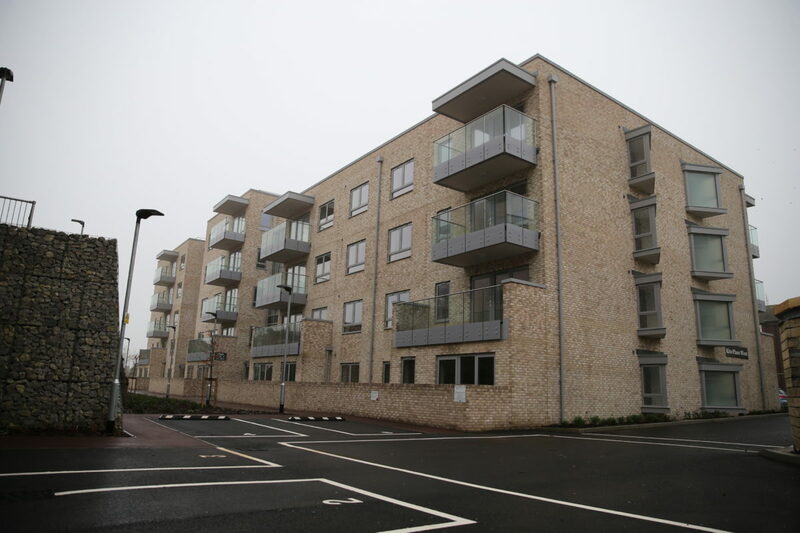 Great news for our site team at Findon Road in Brighton, they have won a second Considerate Constructors award! This is a great achievement and we are looking forward to attending the award ceremony in April. As part of the Kent Construction Focus Group, Kent Invicta Chamber have organised a focus group specifically for women in construction. The first event was a great success and many women from all disciplines attended. 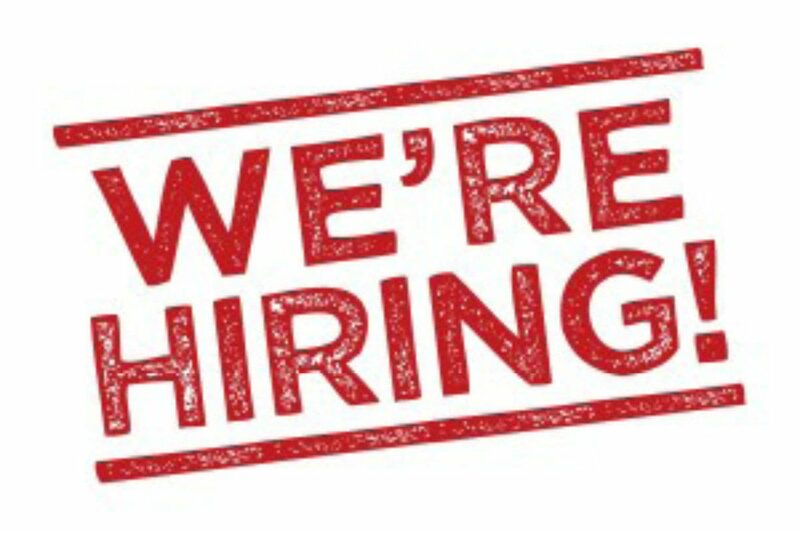 The main aim is to make more women aware of the opportunities available in the industry.